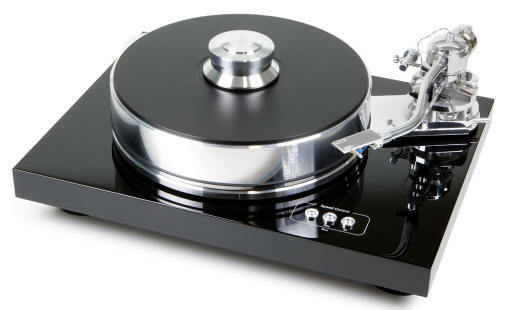 Pro-Ject from dedicated specialist Solid State Audio. Pro-Ject products are the result of an exemplary cooperation within a rapidly uniting Europe. For over fifty years record players have been designed and built at Pro-Ject's manufacturing facility in Litovel, situated to the east of Prague. This plant is one of the most advanced manufacturers of precision mechanics in the country In cooperating with this company Pro-Ject Audio Systems, located in Vienna, found the ideal partner for their plans to produce the goods that they missed from amongst the vast flood of consumer hifi products - simple, uncluttered and utterly functional products. Pro-Ject Audio Systems is currently one of the world's leading suppliers of record players, with a range of models designed to satisfy all levels of expectation and budget. 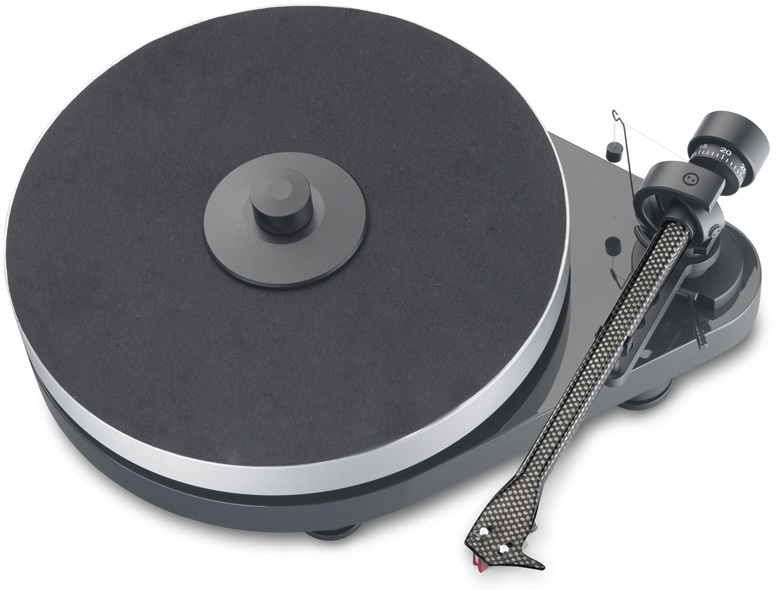 In many countries of the world customers can rely on competent service and support from Pro-Ject distributors well versed in analogue record reproduction technology. Pro-Ject products exhibit sonic performance beyond all expectations normally associated with their price. they are simple to use, maintanance free and will function reliably a lifetime long. They also offer extraordinary value for money. All Pro-Ject products at Solid State Audio come with full factory warranty. 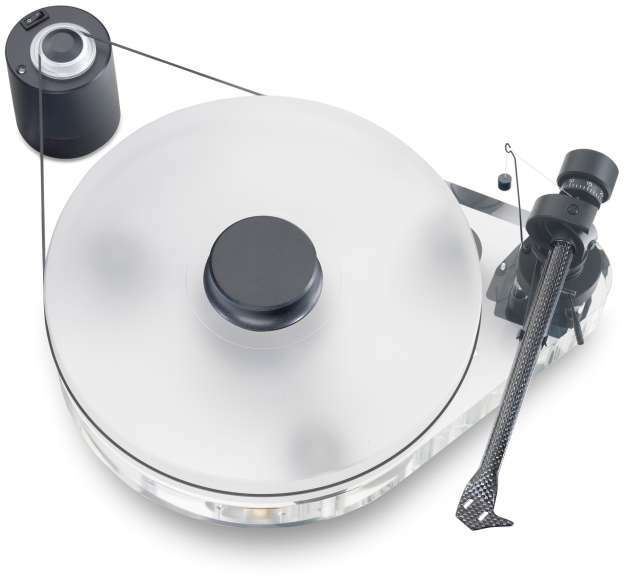 Pro-Ject from dedicated specialist Solid State Audio.